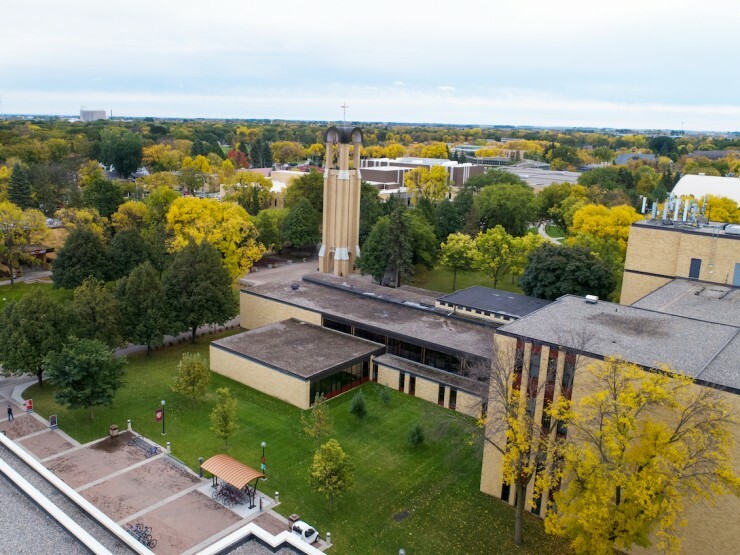 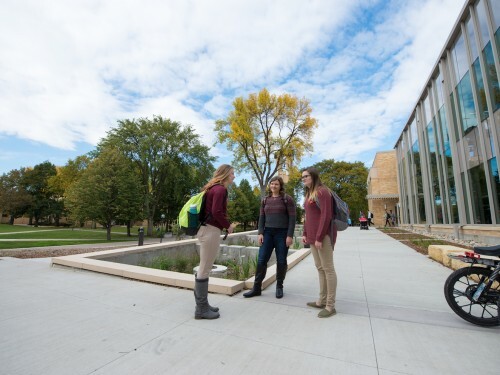 Tour/visit campus and get a feel for life at Concordia! 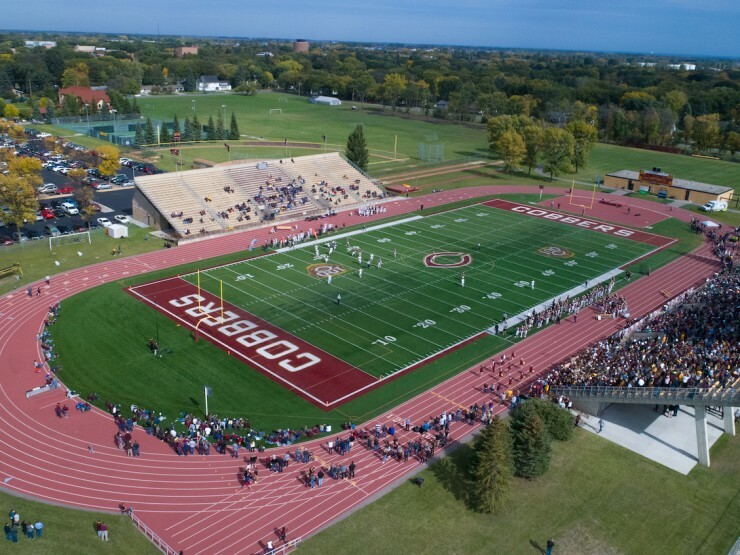 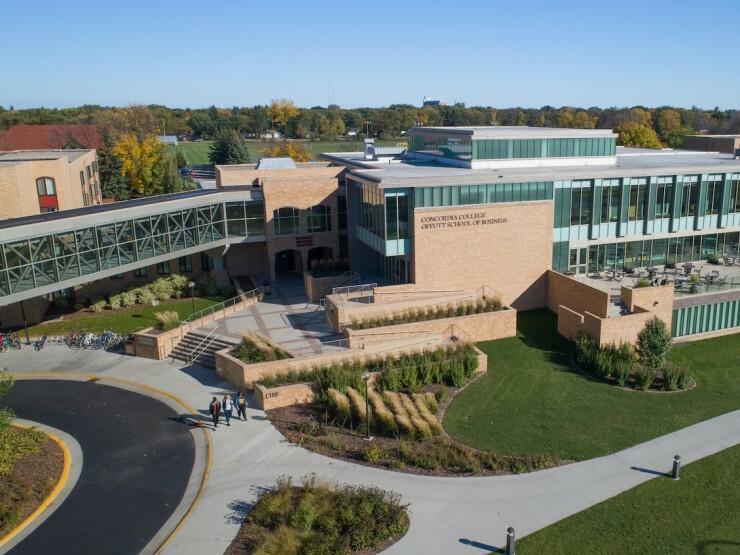 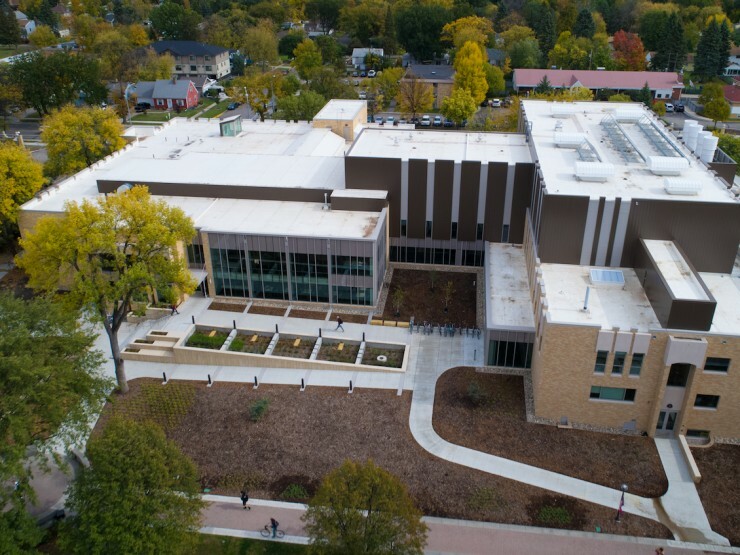 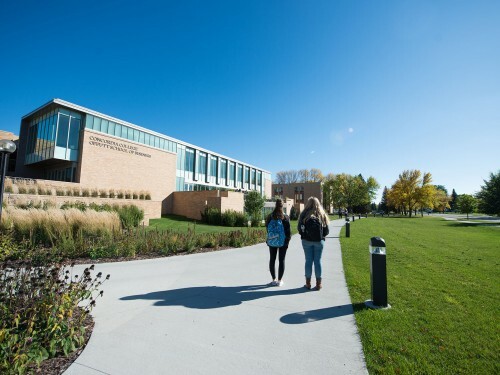 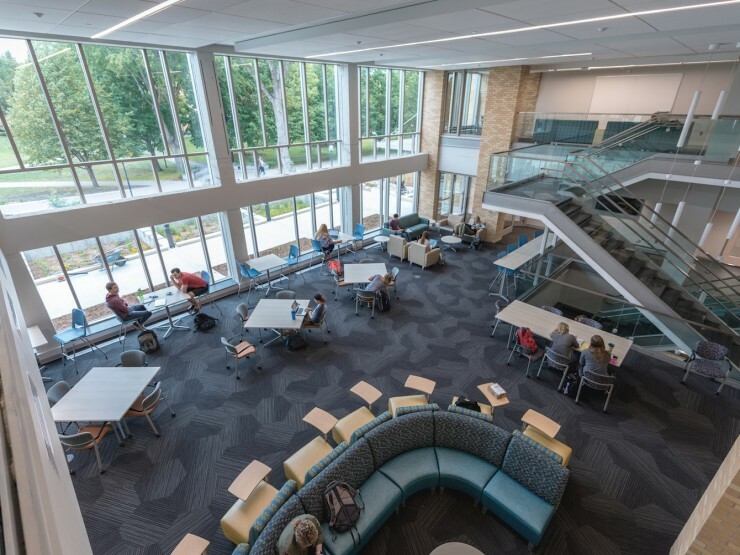 Tour Concordia's campus, sit in on a class, watch a Cobber sporting event, attend a Concordia Choir concert or check out our new Integrated Science Center. 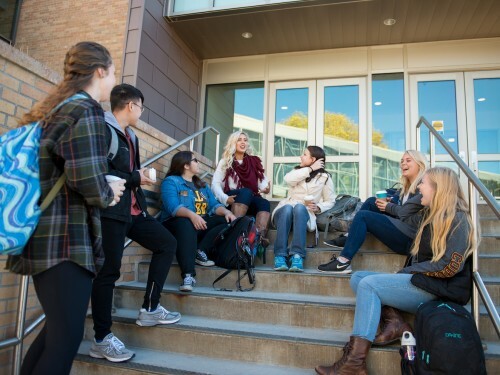 Get a true feel for campus when you stay with a current student in a residence hall while your family enjoys an overnight stay at a local hotel. 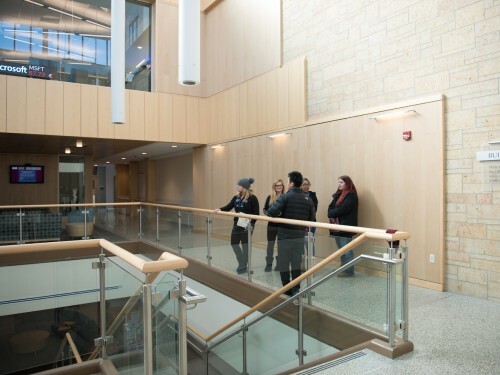 If you have any questions during your visit, an Admission Representative will be available to answer any and all of your family’s questions. 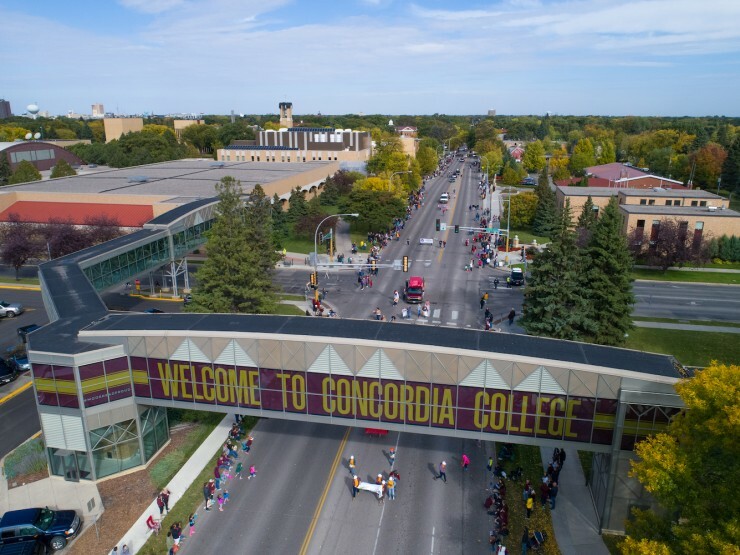 Whether you want to tour Concordia individually or plan to visit with a larger group of people from your high school or friend group, you can customize your visit. 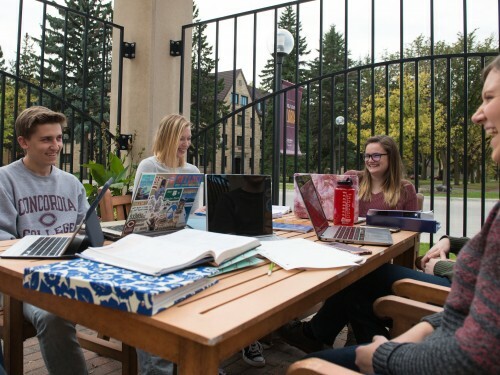 Visit during the academic year when it works best for you for an in-depth look at the things that matter most to you.